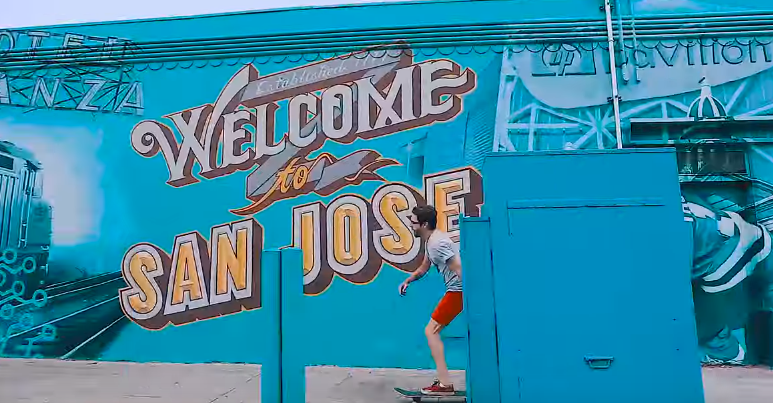 I just ran across this 90 second video below that highlights a lot of local (mostly San Jose) attractions in a very short period of time. Check it out for yourself! There are so many great places to visit in San Jose that you have to go to Santa Cruz to see them.